King Glass technician replacing door glass. 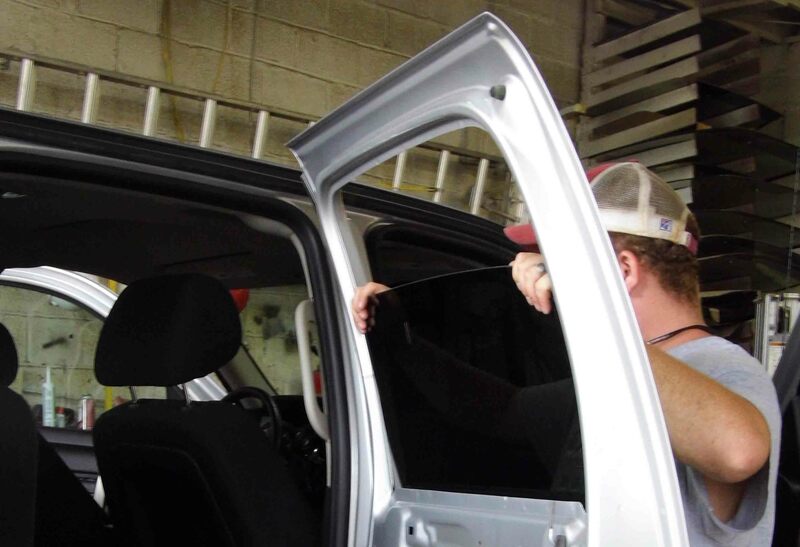 Our automobile glass technicians are available for both replacements and repairs on your windshields, door glass, back glass, and mirrors. 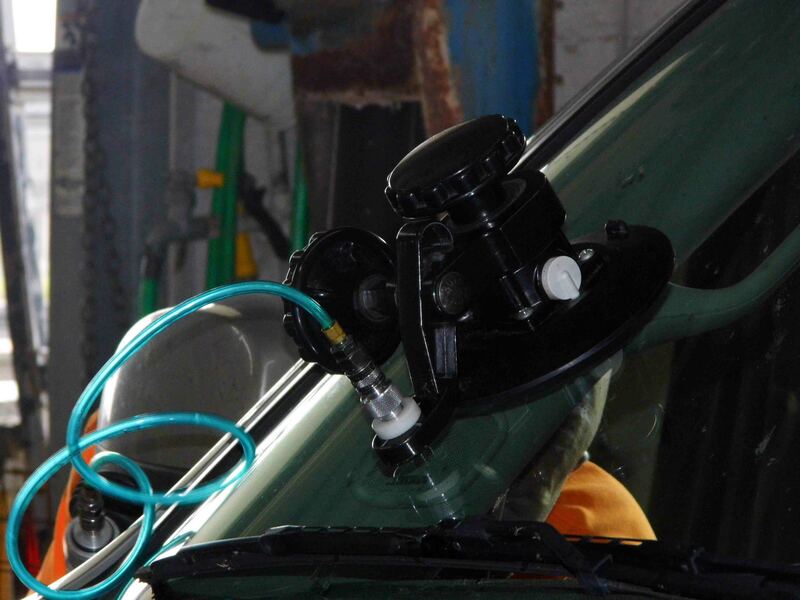 Do you have a 2004 Nissan Exterra windshield by chance? Today cash price if so?